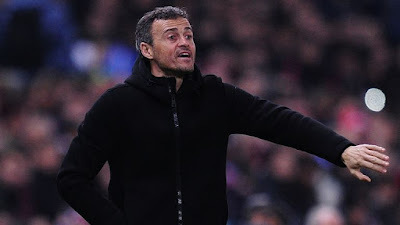 Former Barcelona boss Luis Enrique has been appointed Spain's new head coach on a two-year deal, following their World Cup last-16 exit. The president of Spain's football federation Luis Rubiales revealed in a press conference on Monday that the decision to hire Enrique was unanimous, saying the 48-year-old met all of the criteria. Julen Lopetegui was sacked on the eve of the World Cup after agreeing a deal to become Real Madrid's next boss, leaving former sporting director Fernando Hierro to take interim charge of the side.